Hi Everyone, this template looks great !!!! 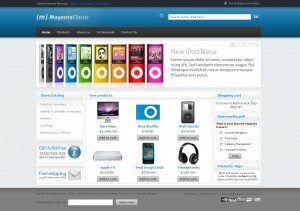 I installed successfully the "Free Magento Classic Theme". And the same works usually on the my initial front home page. 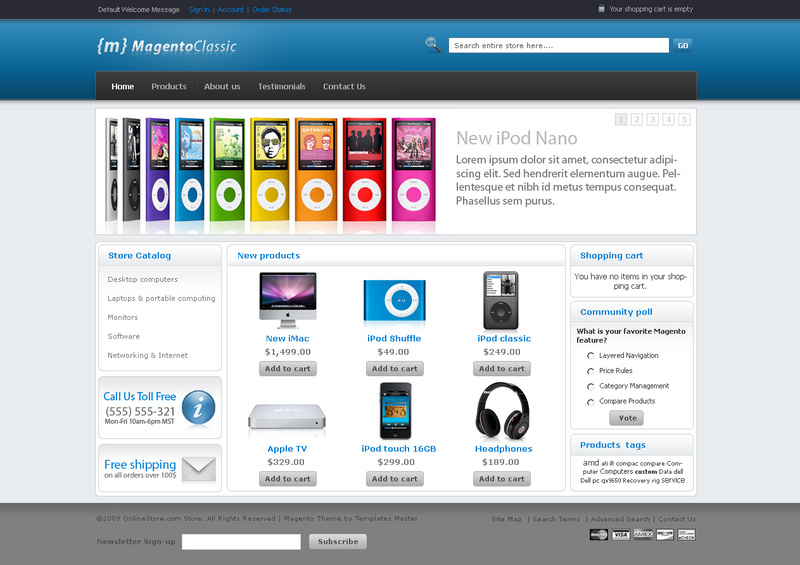 When i click a product or a category, it is shown with the default template and not with "Free Magento Classic Theme". I have to do some setting to change the template of categories and products to "Free Magento Classic Theme"? Sorry for my english !! I'm from Brazil !! #1 Please check if f002 template set as default in config. #2 Please check your default categoires theme. It should be empty or it will override default config setting. How do you move the product categories from left column to right column? Thanks for this work! Really nice and still simple theme! 1) How can I add left sidebar (catalog) to product page? 2) I added static page to one cataloge page, but it shows also on its cataloge sub-menu - I dont want that, how can I remove that? ok i fixed all my previous issues i posted :). i am now trying to figure out how to edit color of the text in the header and footers?? as well as the light gray background of the middle section where the actual products and cart is?? 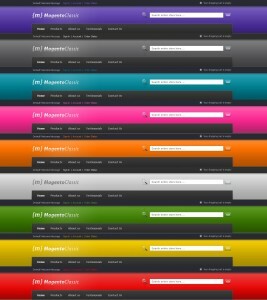 i have looked in all css files and played around with settings. i was able to change color of some of the text in top right corner of the header area but not the welcome message. i could not find the text color for the text in the footer as well as the background color surrounding the tables for the actual products/cart area. ok i figured out the header and footer stuff from my previous post. i also figured out how to replace content-bg.gif it was a small gray gradient... but the rest of the background that is below where content-bg.gif was locate is a gray color, i assume it is set in some of the css files and i assume it is set somewhere in box.css but there is so many options there. i am trying to make my background one color, a brown, and this section is the last one that is still gray from the original config i d/l. i just can't figure out where the color is set, if it is in a table section in box.css or where??? I have noticed a compatibility issue with the new Windows Explorer 8. The top navigation bar disappears when you hover the mouse over the heading, moving left to right and visa versa. When you click on the compatibility view button built into windows explorer 8 the problem is fixed and it displays correctly. The problem is majority of people don’t know about the compatibility button at the top right. Is it possible to get this fixed? Also is it possible for the left Store Catalogue to display on every page including product pages? Thanks for reporting bug. We will check. Strange thing is that it worked perfectly in IE8 Beta. If you want to show full categories tree on all pages please move this code from main page to catalog.xml in tag group. Hi I am getting same issue with ie8 menu hovering. each and every li must have these onmouseout="toggleMenu(this,0)" onmouseover="toggleMenu(this,1)" attributes. modify home from template phtml and modify menu static block. Hello Kristian, sorry what issue with IE8 do you have?